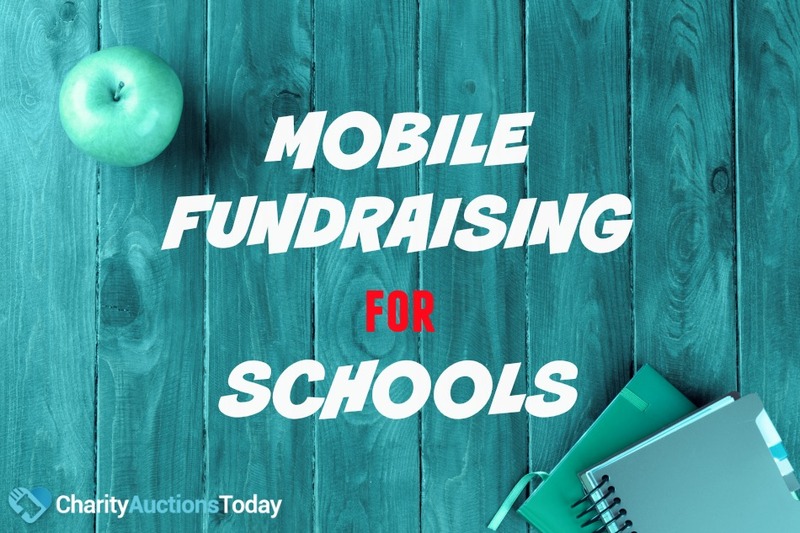 What is Mobile Fundraising for Schools? Everyone hates school fundraisers. At least the ones with flyers full of candles, cheese, or junk. School carnivals and special events are fun for the kids, but parents and extended family often feel pressured to attend. So many times, people say, ‘ just let me make a donation’. With today’s busy schedules, many prefer that to buying tickets to a crowded event or getting one more magnet for the fridge. Make it easier with mobile fundraising for schools. Carnivals and special events are good for building school unity and fellowship. Flyers full of junk, on the other hand, waste paper, cause paper cuts, advocate selling to strangers, and are a big hassle for parents. How many parents end up buying the minimum or paying for the chocolate that the little brother ate? It is time for change. Almost everyone has a mobile phone. Almost everyone knows how to use apps. Event attendees are carrying their mobile phones around, taking pictures of their kids, texting their moms, and posting it all to their social media accounts. 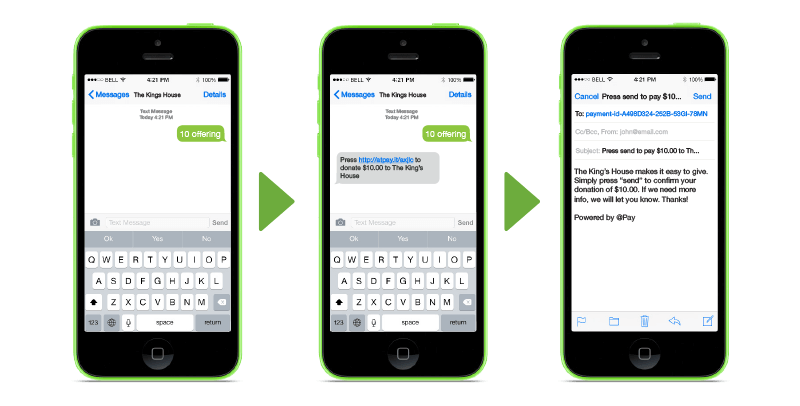 Giving donors mobile options for fundraising allows you to integrate the live event with mobile giving. Whether it is a live silent auction paired with an online silent auction or a fundraising campaign asking for donations online, the phone can play a huge role in fundraising for schools and nonprofits. 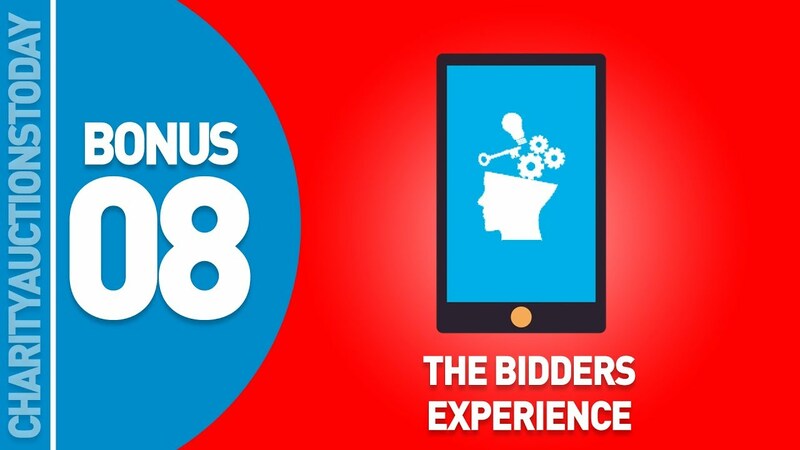 Charity Auctions Today is an online fundraising solution that gives users the software and the experience to create mobile-friendly online auctions to suit their fundraising needs. It works on a desktop, tablet, laptop, or mobile device. Mobile giving is the future of fundraising. Imagine sending a text or email to every parent or staff member to remind them of the upcoming event, to share your fundraising goals, and to get a quick donation for the next class party. If you aren’t on board with a mobile app for fundraising, you’re behind. If you still want to pound the pavement and knock on doors for your fundraiser, go ahead, but add mobile fundraising to reach more people and reach your goals faster.